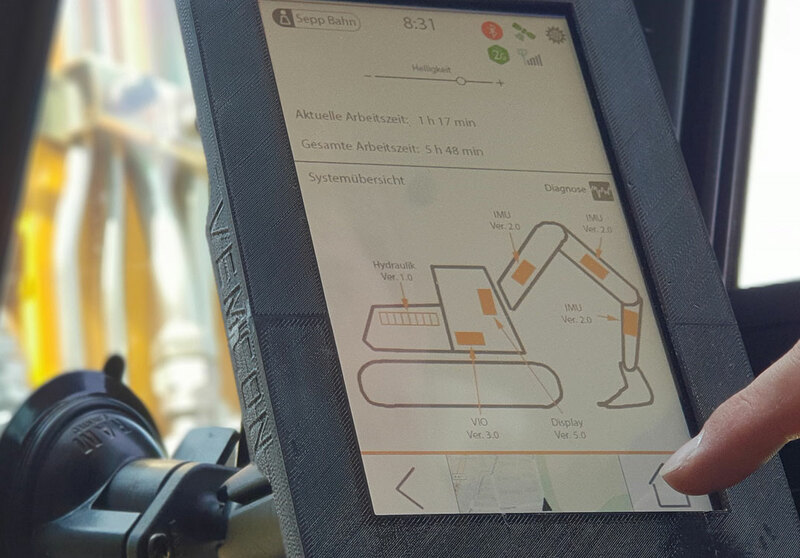 Vemcon Terminal - Vemcon GmbH | Maschinensteuerung neu gedacht. The terminal already offers today the cost-effective way to upgrade to tomorrow’s applications. 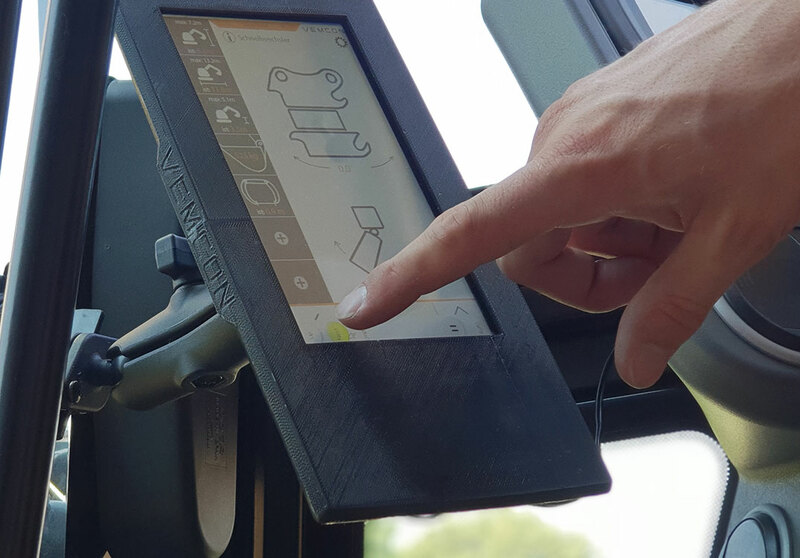 Because what serves the driver today as compact and clear interface to his machine can, thanks to the modular construction, be fitted at any time with safe, productivity increasing functionality. Our terminal is designed according to individual client requirements and the cabin layout and is built on the basis of our technology platform. It includes all integrated hardware components and computing power to handle all software and app services, that come into use step by step, as required by the client. 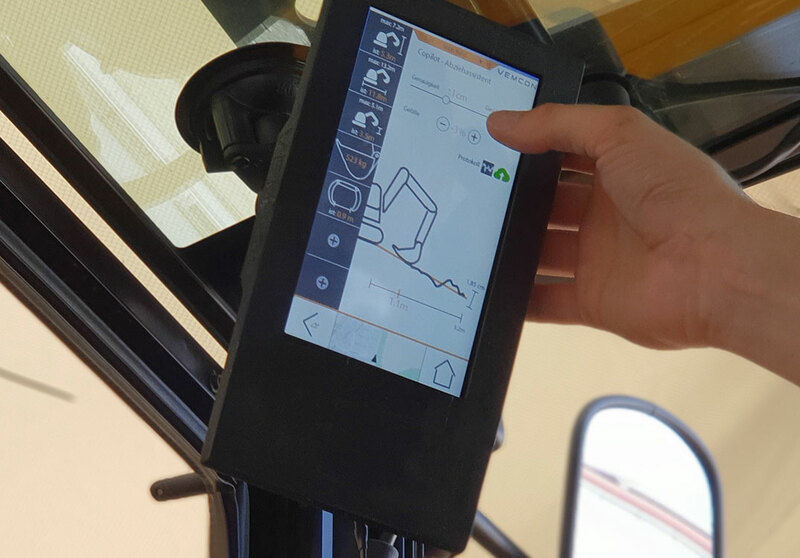 The machine is always state of the art due to quickly installed driver assistance, tool management, remote maintenance, Internet of Things applications and more.